If you like my approach to photographing weddings then I would love to talk to you about your day. My 2020 prices for a full days wedding photography start from £1800. You can get a copy of my current price list by using the contact form below. My price list outlines costings for weddings both in the UK and destination weddings in Europe. Please note I have limited availability left for 2019, but please feel free to contact me and I can check my diary. There are a few days that I would love to fill. 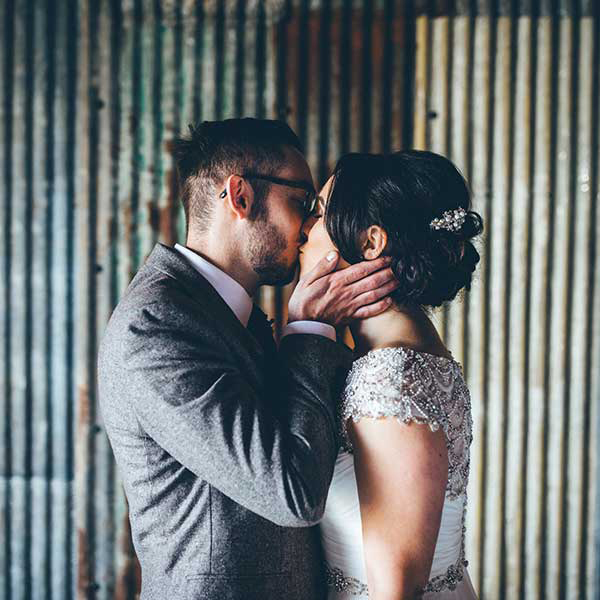 For smaller more intimate weddings or where more limited coverage is required, I can provide a short day package. Running from the wedding ceremony and including a photo shoot with the bride and groom post ceremony, there is also the opportunity for photos of the wedding party before the bride and groom photos. Up to 5 hours coverage. 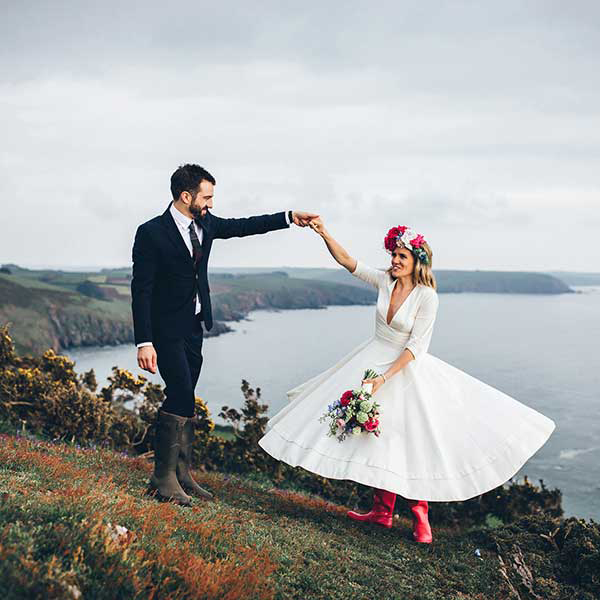 Running away to Cornwall and Devon for an elopement wedding? Great idea! My prices for elopement weddings are based on an hourly rate. Winter or midweek weddings are eligible for a discount on the prices quoted above. Please contact me for further details. A Skype consultation meeting with me before your wedding day to discuss your wedding photography. Me! Taking photos of all the loveliness in the day. The fully edited images of your wedding photography, post processed and ready to print or share with your family (the full size images with no watermarks). The final edited images from your day provided on a USB memory stick (up to 700 images for a Full Day / 300 images for a Short Day). An online gallery in order for you to share your images with friends and family or to order prints. Wedding albums are also available. You can find out more about them here. For a copy of my current price list, just fill in the contact form below. I would love to talk more about your wedding. I offer a free Skype consultation in order for me to learn more about your day and for you to ask any questions that you may have. 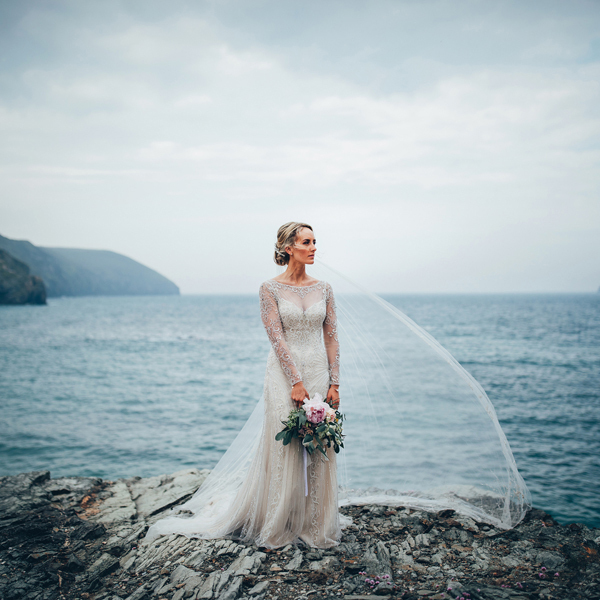 No strings, no hard sell, it’s just about you and what you are looking for from your wedding photography. If you would like to find out more, please fill in the contact form below. You can also follow me on facebook and instagram if you would like to keep up to date with my latest work.